Getting ready to send an assignee abroad? We're here to help. Coordinating a relocation is no easy feat. Between preparing your assignee's paperwork, getting them ready for their new role and creating a transition plan for your home office, there's a lot of moving parts you need to track. If you’re looking to purchase Mango for individual use, click here. If you have questions, please visit our FAQ. 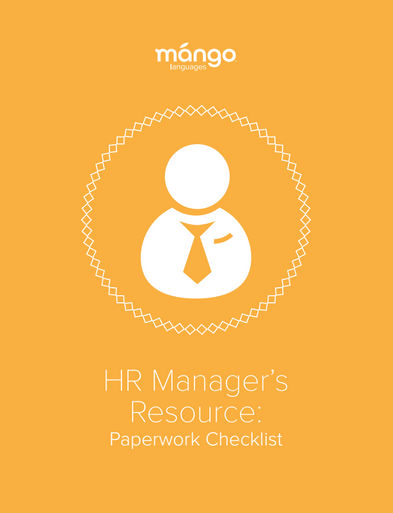 HR Managers, Enter Your Information Below to Download!